Entreaties of the Cosmics create harmonics for hu-manity rising. Steps of collectives are viewed and climbed. Essence of the moment are the raiment of now. Scenes of enlightenment are viewed. 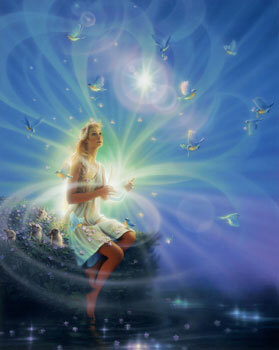 From the Kingdoms of Light, Nova Gaia arises.